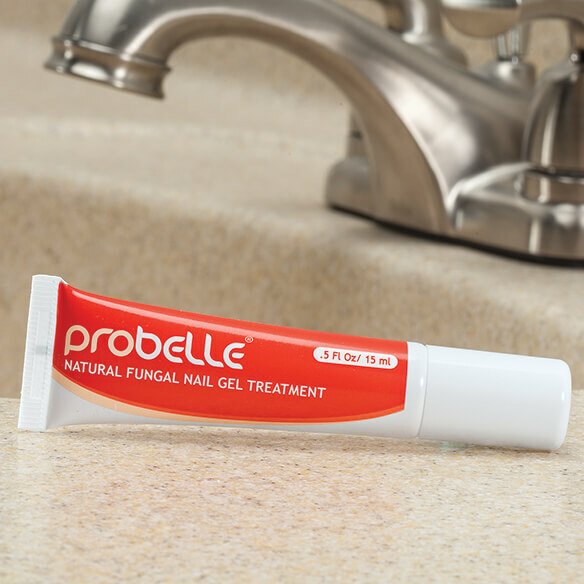 Relieve the symptoms of fungal nails with Probelle®. This dermatologist-tested formula helps restore health to fungal nails. Helps reduce discomfort and itching, reduces nail thickness, eliminates discolor and restores healthy nails. Recommended as a fingernail fungus, toenail fungus remedy. Also use for yellow nails and thick nails. To use, apply a thin layer before bedtime directly to affected nail area and around the cuticle. Warning: Topical use only. If redness or rash develop around the area, discontinue use and contact your doctor. It contains a nail "repair" treatment.